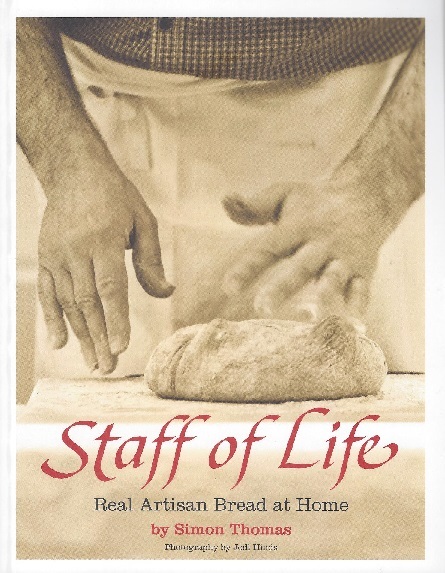 Bread - there's a reason why it's called 'the staff of life'. It's a staple food for people the world over, and a source of joy as well - there are few greater pleasures than tearing open a freshly baked loaf. Join artisan baker Simon Thomas as he indulges his passion for bread made by hand using natural ingredients and traditional techniques. In this, his first cookbook, Simon explains his breadmaking philosophy, shares some of his favourite recipes, and offers some inspirational hints and tips. Follow his advice, and you'll be makingn real artisan bread at home in no time.